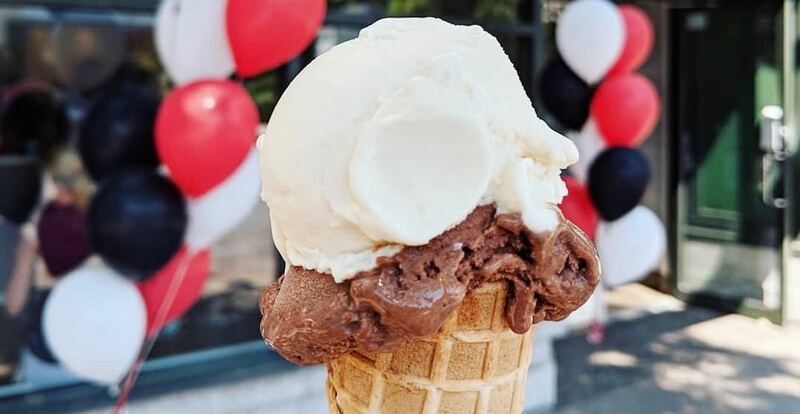 The time has come for one of Vancouver’s most celebrated gelato makers to open up his new joint, Uno Gelato. The first of three new locations from maestro James Coleridge (formerly Bella Gelateria) is officially open at 2579 West Broadway, the old space of a Menchie’s Frozen Yogurt shop. The first Uno joins neighbours like Thomas Haas, White Spot, and the Mr. Red Cafe in Kitsilano. Open noon to 10 pm daily, this is one of several new spots for Coleridge which will offer a dozen original gelato offerings at each location. We’ll keep you posted when Coleridge’s other dessert destinations – Stamps Landing (601 Stamps Landing) and Burrard Landing (1055 Canada Place) – plan to open their doors.